What is Australia without sunglasses. Honestly you really need some on the course the sunlight is to strong and the easy surfing lifestyle makes it even more adorable. Therefore I am kind of proud to review this time about Electric. The first time I took notice of Electric was at the PGA show in 2017 at their well-designed booth with this cool Arcade Game. 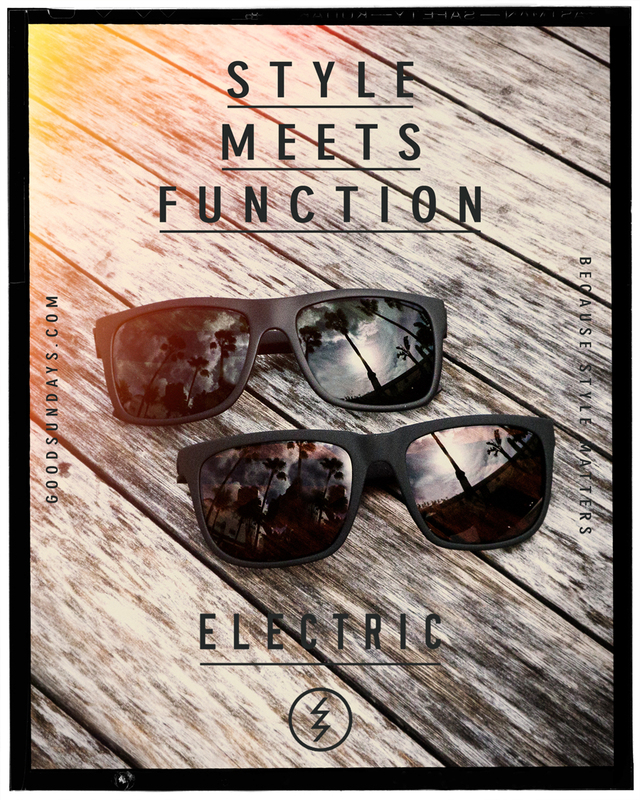 Electric displayed their newest collection of functional golf sunglasses. I quickly checked on this brand and was immediately hooked by their Surfer/Snowboarder history and attitude. 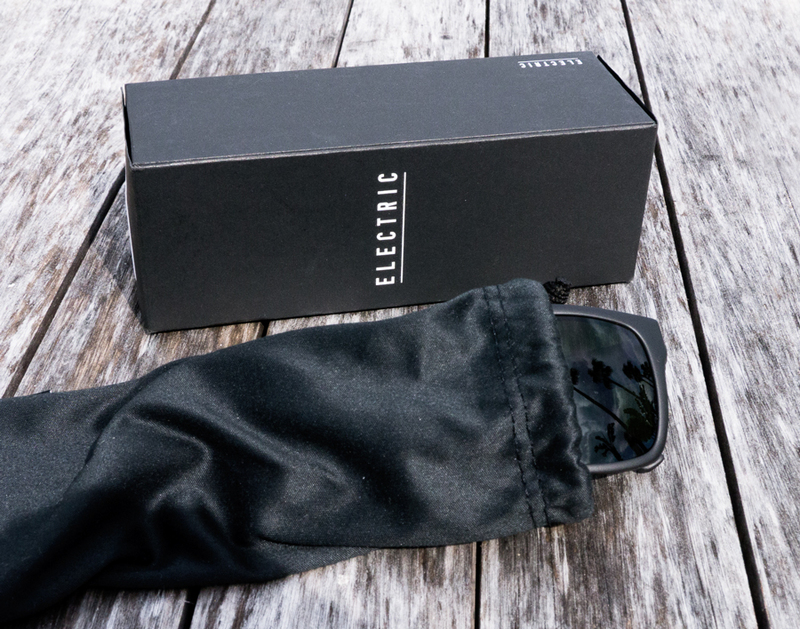 I had a nice conversation with Electric and they gave me two golf lifestyle shades to try. 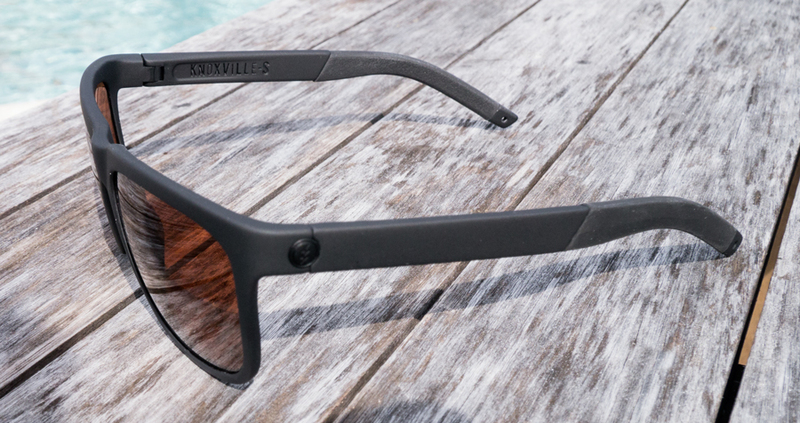 They offer rad Californian design and are made in Italy with lifetime guarantee on the frames. Both glasses are super light and very comfortable. While giving them a test round on the course I was stoked by the quality of the shades. 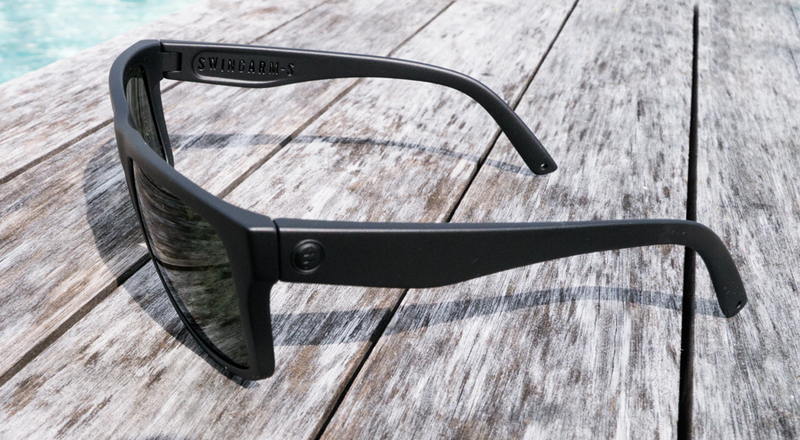 I already love these sunglasses as they add something fresh and cool to the golfing lifestyle. Once ordered, they will be delivered in a nice and cleanly designed paper box. What more to say: This is hot stuff! 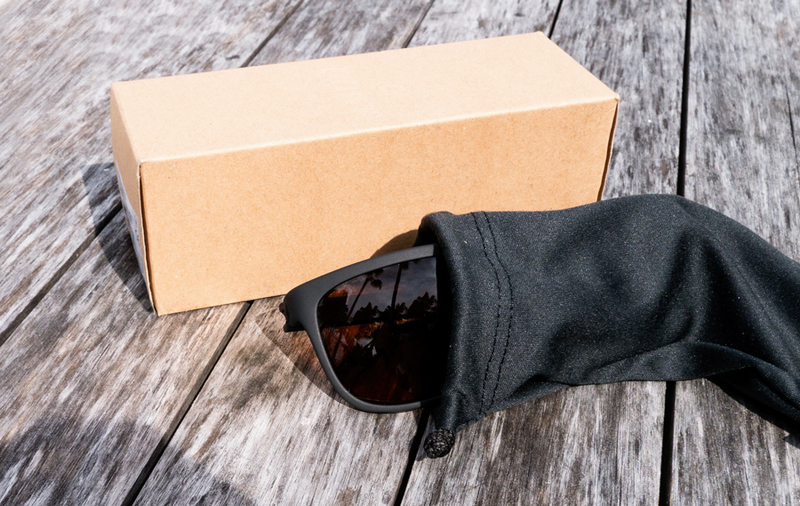 I am super stoked by it and will definitely use these shades on and off the courses. Because Style Matters.